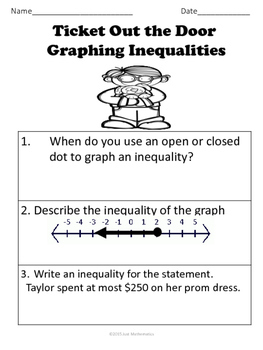 This packet contains worksheets on graphing inequalities. 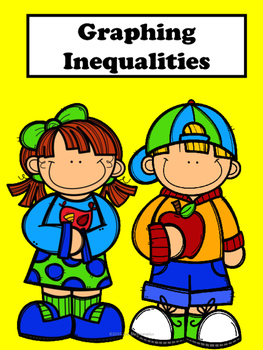 These worksheets are great for differentiation and remediation. Check out my Super Bundle of No Prep Lessons. It is discounted at a great price. 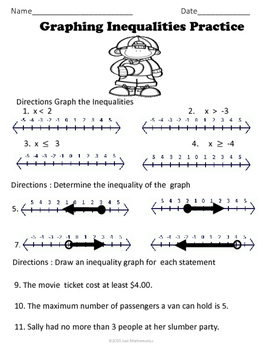 This lesson and others are included in the super bundle. Click on this link for the Super Bundle No Prep Lessons.